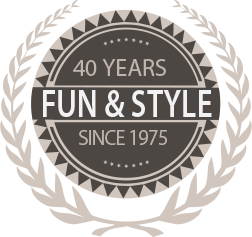 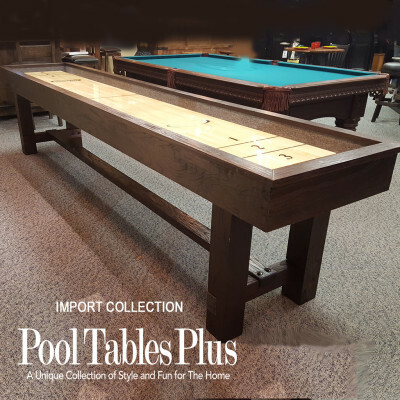 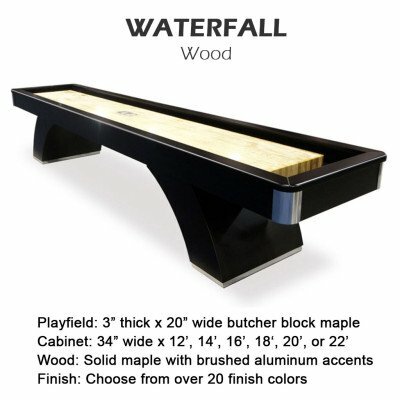 The Eclipse Style Shuffleboard is made in the USA by Olhausen Billiards. 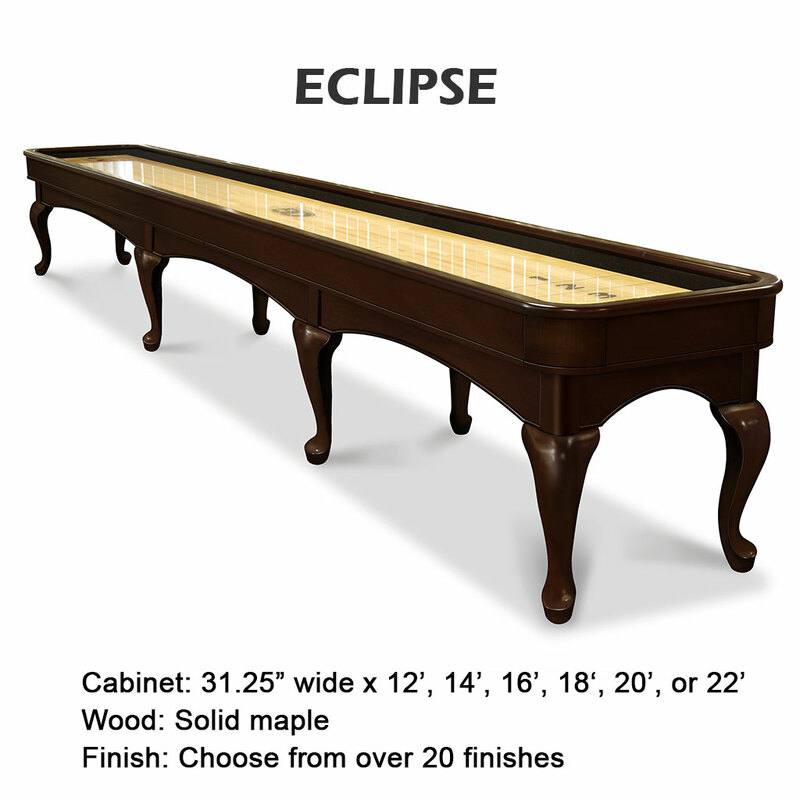 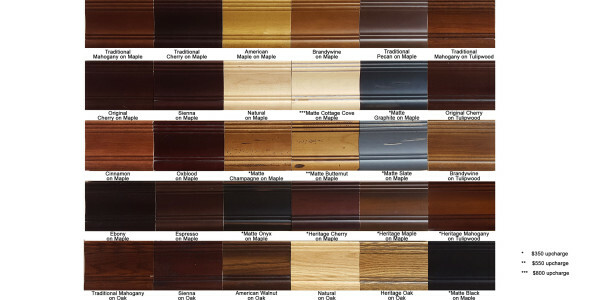 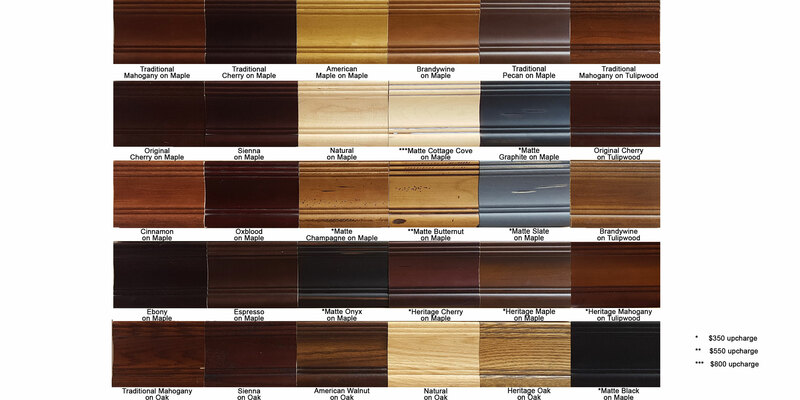 The Eclipse cabinet design is available in a variety of different leg styles to match the line of Olhausen pool tables. 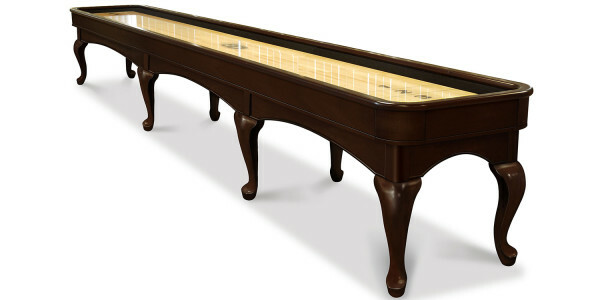 The mammoth 3” thick by 20” wide playfield is commercial quality made from finger-jointed solid maple hardwood and finished with a thick clear polymer finish that will last a lifetime. The numerous climatic adjusters insure a board that plays professionally.